A Wider Bridge is partnering with the Olivia lesbian travel company to bring queer women on a 10-day mission to Israel to experience the country through an LGBTQ lens. Olivia is THE Travel company for lesbians! Over the past 40 years, the company has evolved into a vibrant community and a culture, that has taken over 200,000 women on adventure vacations across the world. Co-Founder Rachel Wahba remarked that the company has always wanted to tour Israel, and through a co-partnership with A Wider Bridge, this dream is now reality! The 10-night journey takes participants to Jerusalem, Masada, the Dead Sea, the Galilee, the Golan Heights, and Tel Aviv. The Israel Mission is also an opportunity to connect and bond with queer women from all backgrounds across North America. Participants will meet with the leadership of Israel’s most significant LGBTQ organizations, each at the forefront of change in Israeli society. They will also meet leading Israeli LGBTQ figures from all walks of life – religious and secular – from politics, activism, culture, music, film and much more. 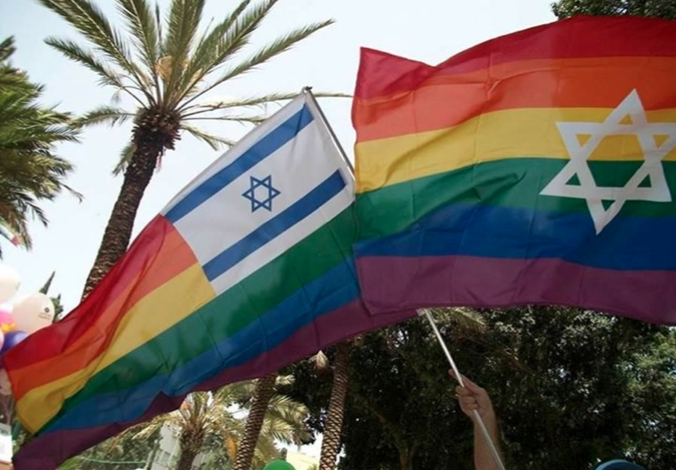 Beyond exposure to Israel’s LGBTQ community, the itinerary is crafted around our values of pluralism and the interconnectivity of LGBTQ and other causes for the advancement of human rights.